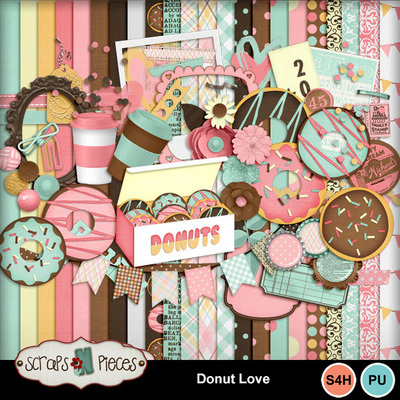 Donuts and your favorite morning beverage. 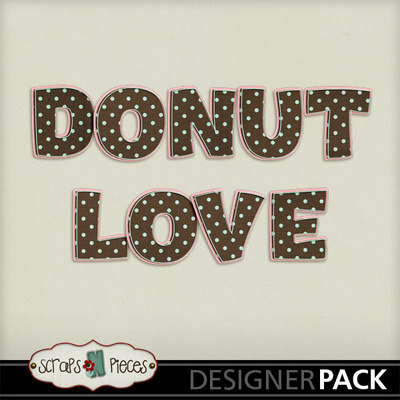 Scrap them with this fun Donut Love kit. 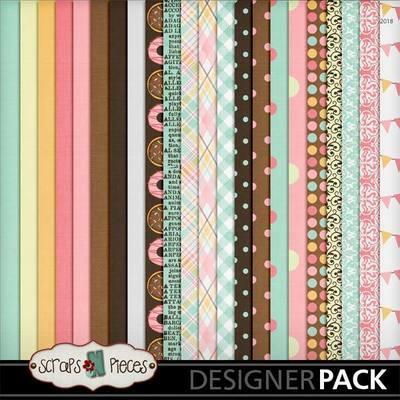 This kit was featured in the MyMemories February 2019 Monthly Design Club Offering.